Ryan is the CTO of Clearpath. He drives research and development of the OTTO industrial self driving vehicle software and guides the continued expansion of Clearpath’s world-leading efforts in supporting robotics researchers. He is also a co-founder of the Robot Operating System developers’ conference and is a member of a variety of industrial and academic steering committees. 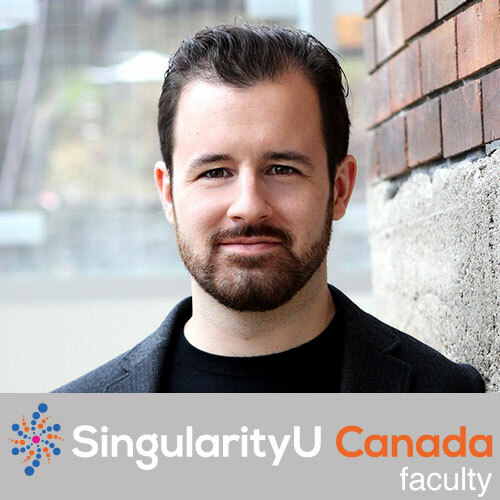 He is on the Board of Directors for the Open Source Robotics Foundation and Next Generation Manufacturing Canada. He has completed a bachelor’s degree in mechatronics engineering and a master’s degree in mechanical engineering at the University of Waterloo, and has over two dozen pending patents in the field of intelligent systems. His previous work experience included UAV user experience and control systems design at Aeryon Labs followed by deployment and systems analysis on fleets of robots at Kiva Systems (now Amazon Robotics).